"The Menace From East L.A"
"Mi Gente, Mi Raza" What Up! Check out my "News, Info" page. Thanks for supporting Indy Wrestling! 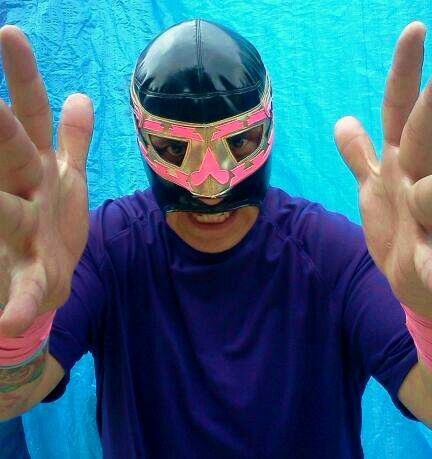 "Lemus Dos" taking Bookings,throw me a"Grito" at lemus_dos@yahoo.com Orale Gracias!